I was actually out looking for a shot for the repeating pattern theme when I came upon 3 of these guys on someones front lawn. 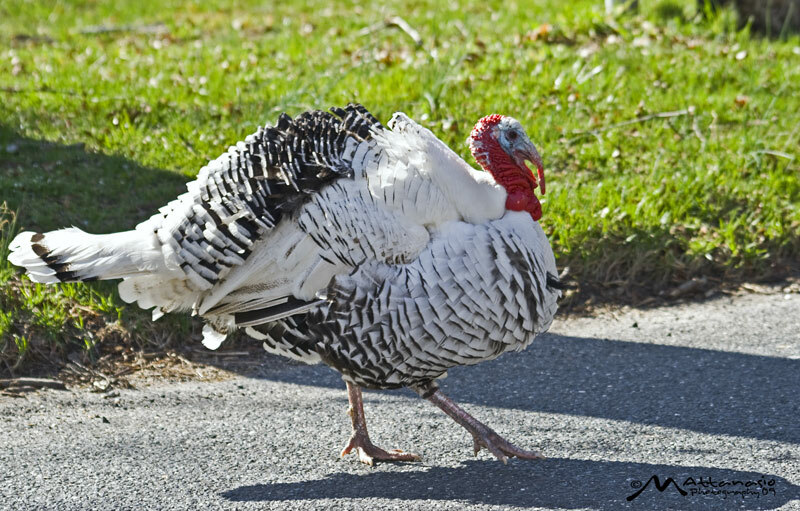 What was interesting was that this particular turkey decided to come right up to my car as if to say go ahead and take as many pictures as you want. I shot away and decided to post this one. Click on any of my pictures to see a larger version. My best from 08 Photos…. What is 365 in 2009?